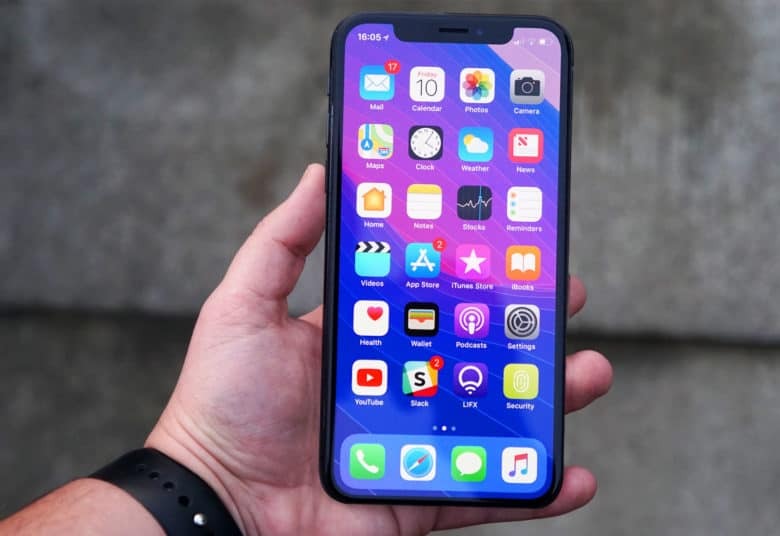 Report claims that Huawei tried to get information from Apple suppliers. Huawei may have overtaken Apple in terms of overall smartphone sales, but it apparently believes it’s still got a lot to learn from the Cupertino giant. 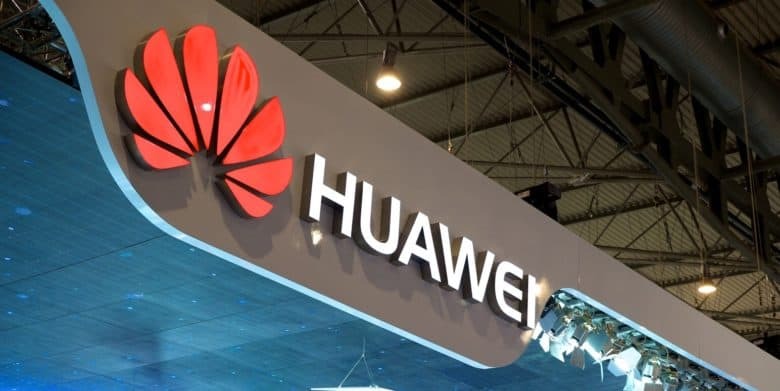 According to a new report, Huawei tried to glean information about future Apple products from supply chain sources. This information included details about the Apple Watch’s heart rate-tracking tech and MacBook Pro connector cables. Apple is now handling ordering for even tiny components like MacBook screws. Apple is known for exerting a lot of control over the manufacturing of its products, and it’s reportedly set to ramp up this control even further. 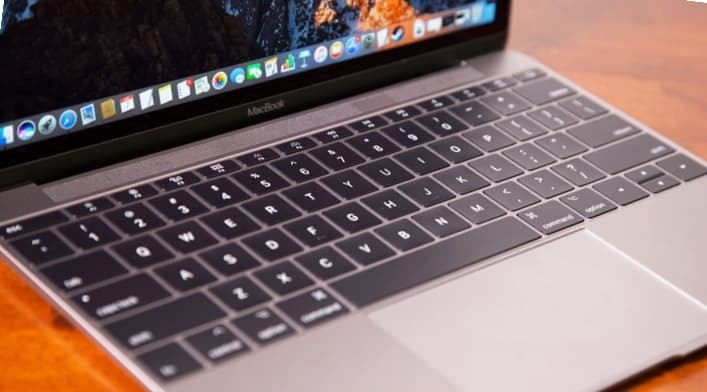 Beginning with its new MacBook models, Apple will reportedly carry out direct pricing negotiations for the screws and assorted non-key metallic and plastic parts used on its devices, which are currently purchased directly by its contracted supply partners. iPhone X Plus could be one of three new handsets launching this year. Sources in Apple’s supply chain have spilled the beans on the company’s iPhone upgrade plans for 2018. Corroborating claims from one reliable analyst, a new report reveals we will see three new iPhone models this year — each with a different display. 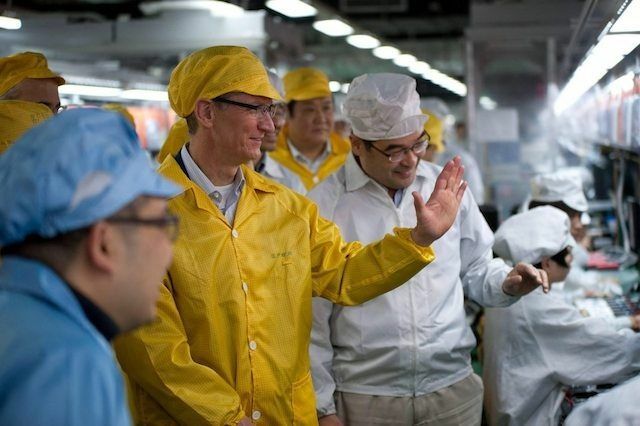 Apple's supply chain may no longer be quite so brilliant. 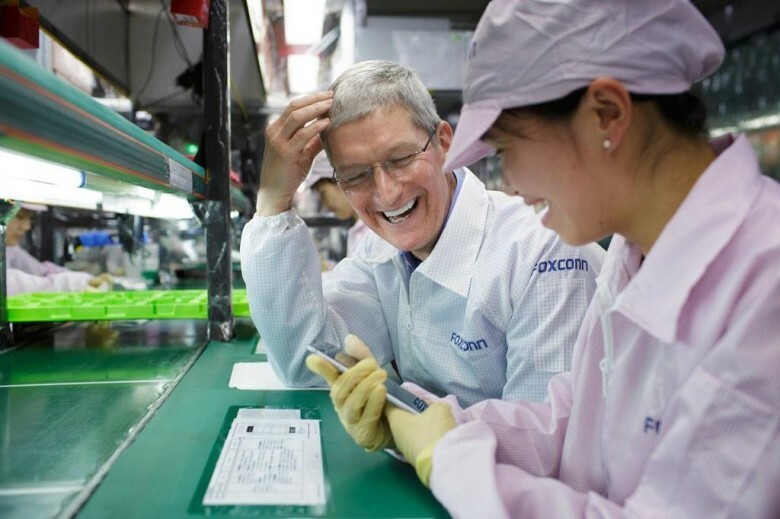 Apple has “lost its supply chain mojo,” claims a new report, suggesting that this year’s iPhone refresh has highlighted that Apple’s once-enviable supply chain brilliance is no longer quite so, well, brilliant. 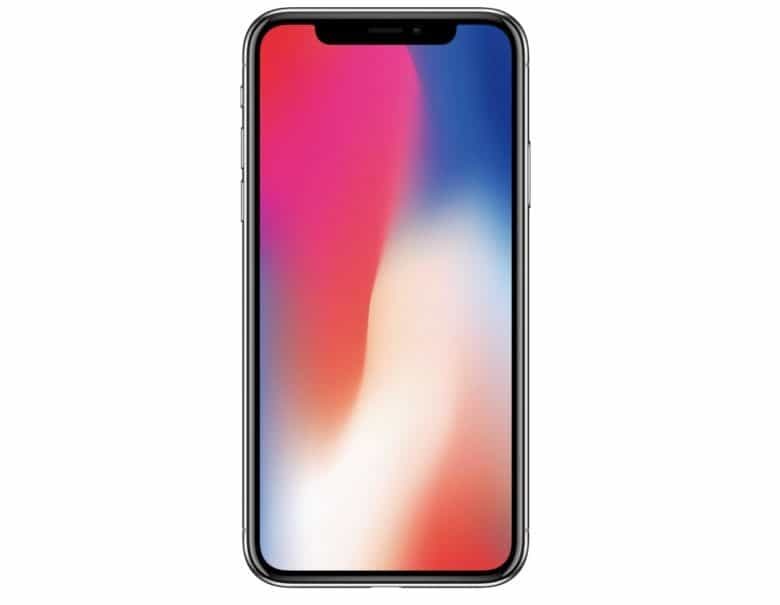 While there have been component issues Apple has dealt with in the past, this year’s iPhone X manufacturing process has been particularly prone to problems, with the upshot being that supply of the in-demand device is unlikely to match with demand until well into 2018. It will deliver a big boost to one Apple supplier. 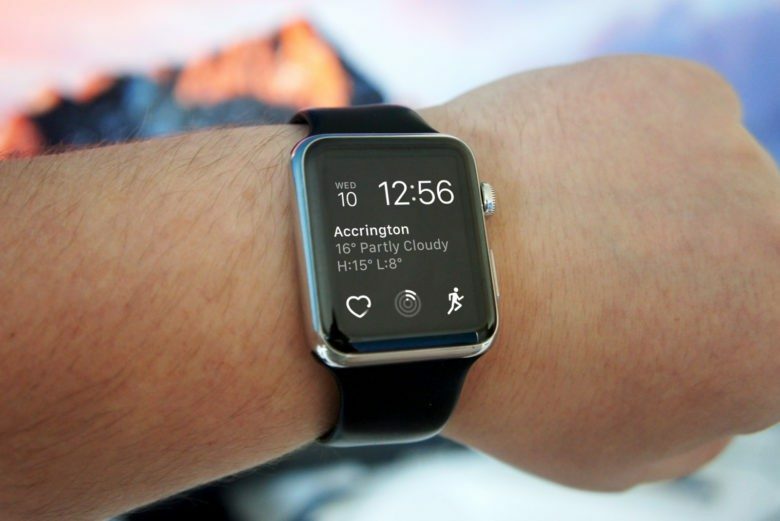 Apple has reportedly added a second Apple Watch supplier to its manufacturing chain. Until now, Quanta Computer has been the only assembler of Apple’s wearable, but Compal Electronics is expected to begin shipping Apple Watch Series 1 and Series 2 units in the second half of 2017. Apple is becoming a "force for good" in the world. 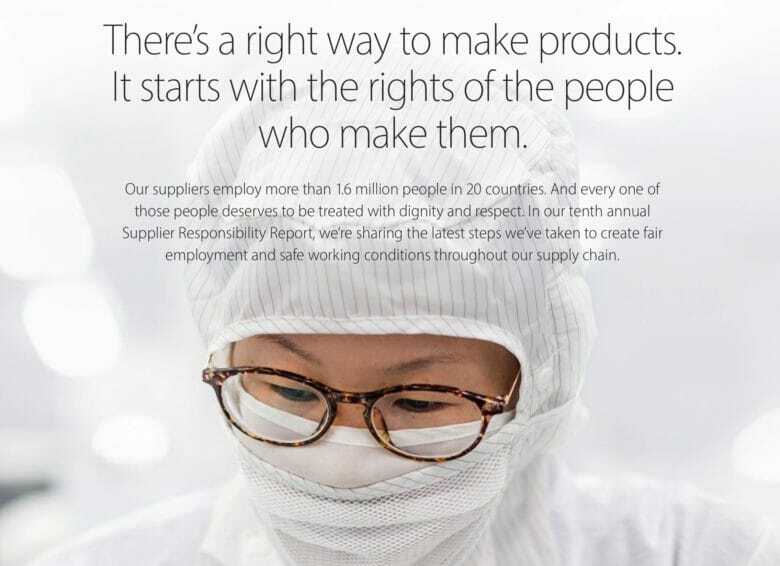 Apple’s worked hard to improve its supply chain condition in 2016, with a special focus on improving working conditions and protecting the planet. In doing so, the company claims it “raises the bar higher for its suppliers and the industry.” Check out some of the highlights below. Apple is ultra-protective of prototype iPhones. It’s no secret that Apple loves to keep products secret, but thanks to a new leak we can now see the crazy lengths the company goes to just to keep prototype iPhones under wraps. 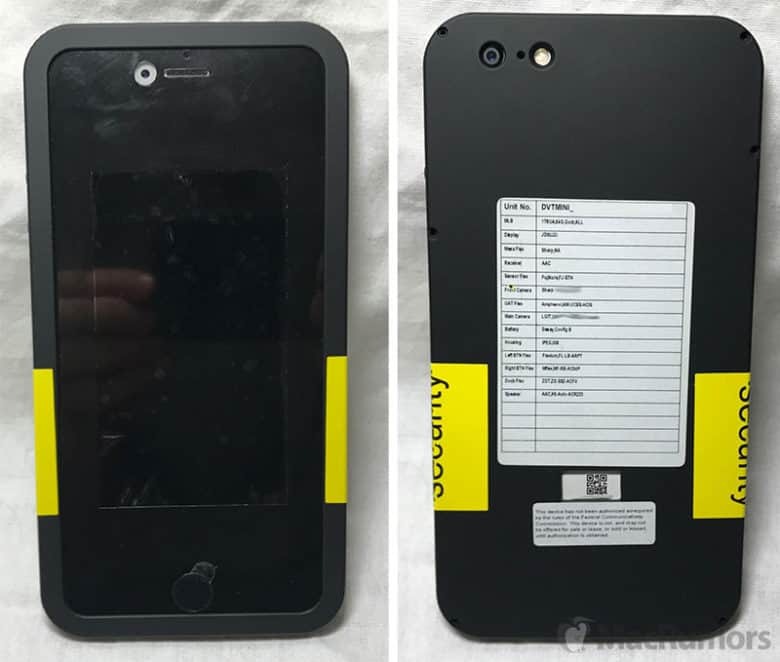 Notorious Apple leaker Sonny Dickson has put out some new images of an ugly iPhone case allegedly used by Apple to keep the iPhone 6s secret. From the outside it doesn’t look like much, but there are a bunch of tiny details that help Apple keep features from leaking. Apple is reportedly keeping its options open when it comes to selecting manufacturing partners for the iPhone 6 and Apple Watch by broadening the number of companies it contracts work out to. In other words, those supply-and-demand issues that have hit Apple in recent years shortly after new product releases could soon be a thing of the past. Apple has been getting tougher and tougher on its supply chain. Just yesterday, for example, Apple banned suppliers who used ‘bonded servitude’ as a way to keep workers on assembly lines. Overall, under Tim Cook’s conscientious leadership, conditions just continue to improve for the employees who make our iPhones and iPads. But there is one way in which conditions have gotten worse for Apple’s supply chain employees. Although Apple limits factory workers to a 60-hour-work week, more supply chain workers went over that amount in 2014 than in 2013. But don’t start pulling your knives out just yet.